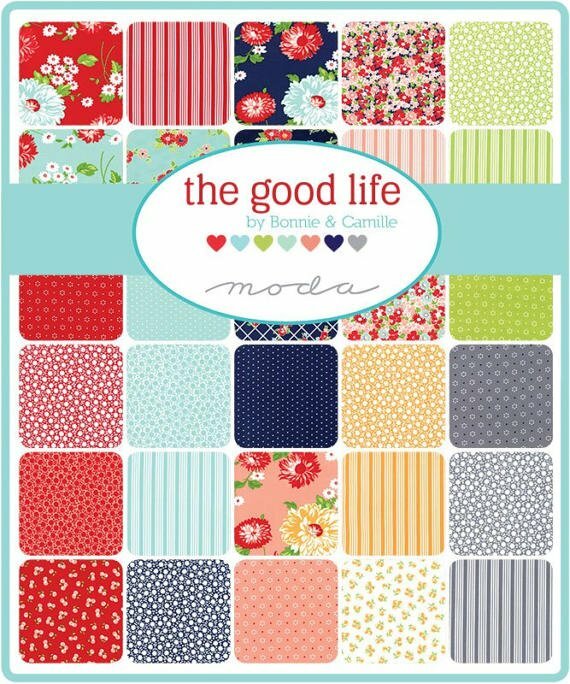 The Good Life by Bonnie & Camille for Moda Fabrics. Fat Quarter Bundle. 40 pcs. 18" x 21", 100% cotton.